(Closed)Who doesn't like to switch out the cover of their Nook or Kindle on a regular basis? They're eBook accessories and accessories are meant to be changed often. Good thing there are Etsy shops out there like Cleveland Girlie who make frequent changes easy and affordable. Cleveland Girlie makes some of the cutest covers I've ever seen and they have a huge variety available. Not only are they cute but they are made using the finest materials, top quality designer cottons, hand dyes and batiks - in vivid, bold colors. 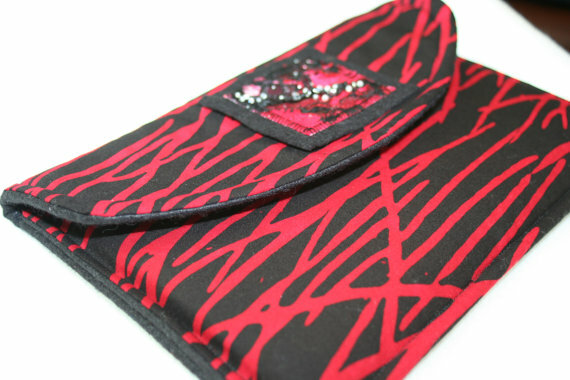 In her own words, owner Cathie created her line of covers for the tech savvy fashionista who wants her device to be safe, secure and protected - but drop dead gorgeous at the same time. They are functional and fun and are sure to get attention. Check out some of my favorite designs. 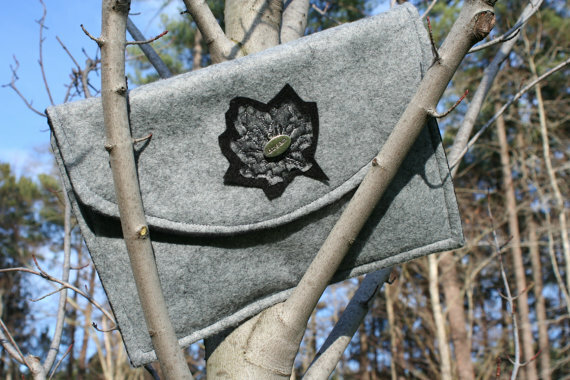 Cleveland Girlie also makes other gorgeous products like laptop covers, quilts, and tote bags. You can see the rest of her products here and check out what else she is up to on her blog. Want to have one of Cathie's designs for yourself? 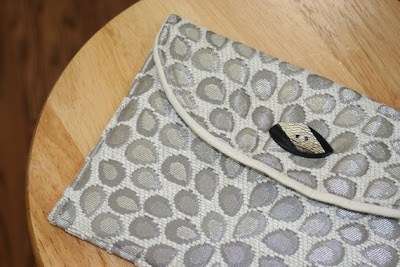 You can win your choice of Cathie's Kindle/Nook covers (up to $39.99) just by commenting on this post. Check out Cleveland Girlie and tell me which of her products you like best. Prize includes choice of any eBook reader up to $39.99. Giveaway closes at midnight EST on Friday, February 3rd. Did you win last week's book purse giveaway? Find out now. My ipad could use a darling case like this! wow, these are some of the prettiest covers I've seen! My faves are the masculine ones and the Artsy Kindle cover. Sooo pretty! These are fantastic! Love the ones with the trees, so pretty. liked Book Nook Club on FB. I think that my favorite is the Elements of the Forest, very nice designs! Email in profile. Love the covers---so many choices! Just bought and iPad and would love one of these covers. Very nice. I like the luggage tags as well. So very cute! Hope I win! had my nook for half a year, still don't have a case! My mom got a kindle for christmas, I know she'd love a cover for it! Awesome! My mom and I both got Kindles for Christmas so one of us could definitely use a cover! I like the black and white artsy cover! I love that wool masculine cover, so simple and nice! Her penguin quilt is adorable too! 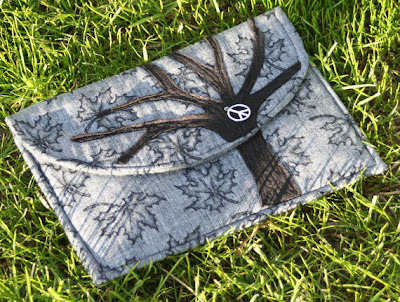 On the cleveland girlie website I love the tree nook cover..the grey one. Thank you for the giveaway. My daughter's Nook would look great in this. Wow, these are great. I would love a chance to win or review one of these. How does she find the time to make so many? 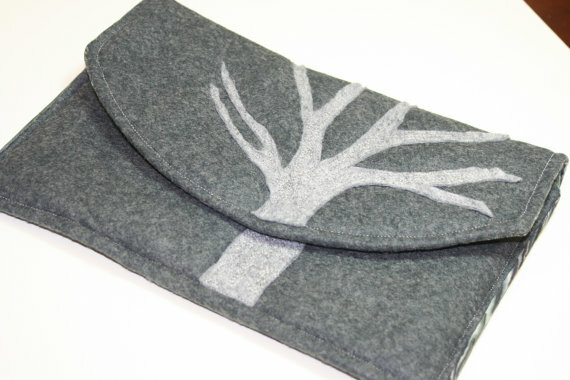 I would love the Elements of the Forest Kindle Fire cover. Cheryl Malandrinos likes you on Facebook. Thanks for the chance to win! I definately need a new ereader cover for my kindle fire I bought myself for Christmas! I nook case would be awesome. I like the Sophisticated cover best. Smart designs make me a winner!! I like the brown branch one. Thanks for this giveaway! I really like the Wool Masculine Kindle Cover. My husband has been looking for a Kindle Cover that isn't neoprene. This would be great! thanks for the chance to win! they have some really nice covers. i've needed to get one for awhile. Love the "TREE IPAD COVER - Elements of the Forest - Covers by Clevelandgirlie"
my mom got a kindle fire for christmas and has been looking for a cute cover! I just won a Kindle from another blog, and I need a cover for it. This would be perfect. I like ARTSY Nook cover! These are just GORGEOUS!!! I LOVE them!!! And what a great idea!!! Oh my Kindle neeeeeds an adorable cover!!!! what beautiful cases! Thank u! These cases are adorable! Thank you for the chance to win! I really love the tree ones and the indigo henna batik dyed covers!! Beautiful, I would love to win one of these covers for my Kindle. Thanks for the giveaway. These are so awesome. Thanks for the giveaway. The Peace Sign Kindle Cover in pink is my favorite item. Entry #1 love this post! So many unique choices! The Artsy Kindle and Ipad covers are my favs. These covers are so pretty! I love the Bird Art Doll Form/Stuffed Bird. i would love this for my kindle! i love the 'natural' theme in her designs! 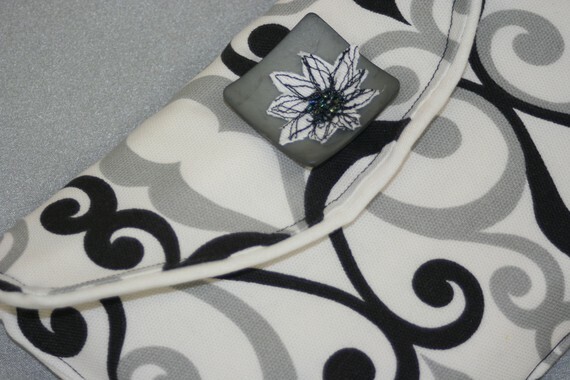 Nook Cover, Kindle Cover- Artsy Nook and Kindle 3 Covers by Clevelandgirlie.